As a solo traveler, safety is always on my mind. It doesn’t consume me but it’s definitely in the forefront of my mind. Am I staying in the right areas? Should I walk down that street? In reality, it isn’t that complicated, just use your common sense. Maybe don’t walk down a dark alley by yourself and be aware of your surroundings. One of the biggest tips I can give you is to not wear headphones. 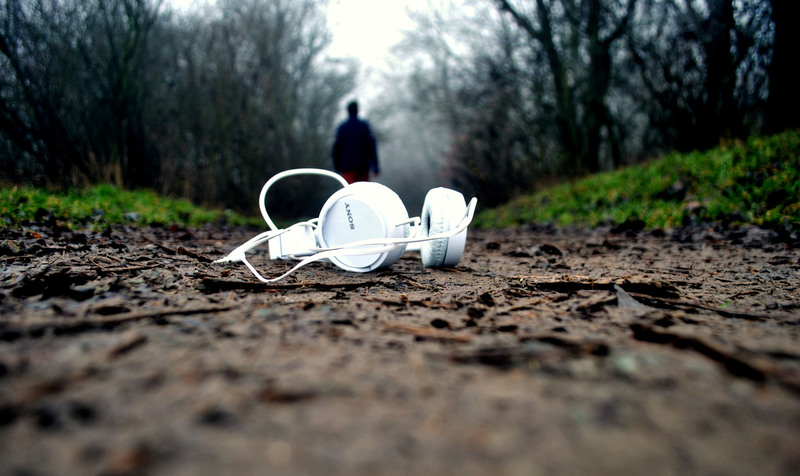 I love listening to music and podcasts too but when you’re in a new area, it’s safer to keep your hearing attuned to your surroundings. You would be surprised how vulnerable you are when your hearing is compromised. Until next time. Life happens so stay safe and travel now!